So you are planning to pick up an open source robot to learn programming and robotics? PLEN2 is just the kit for the job. 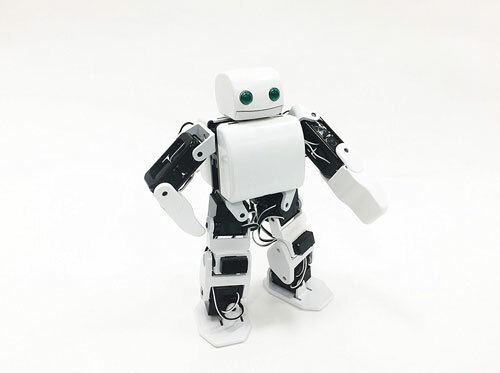 It is an Arduino compatible robot that you can control from your iOS and Android devices. It measures 7.87″ tall and has 18 joints. You get a visual programming tool to interact with the robot. The kit comes with control boards, motors, and everything you need to assemble your own humanoid robot. 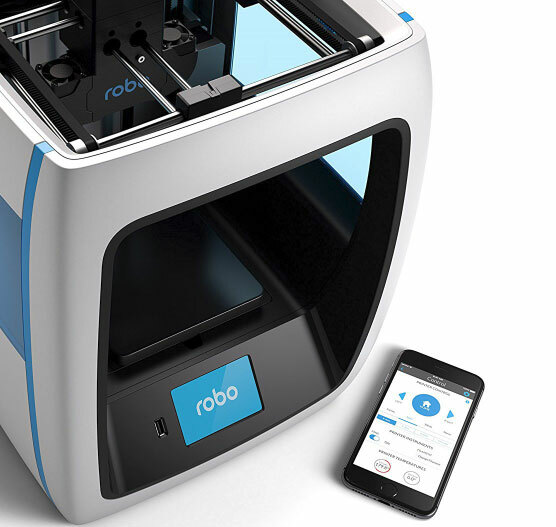 If you have a decent 3D printer, you can print additional parts and add-ons for the robot.